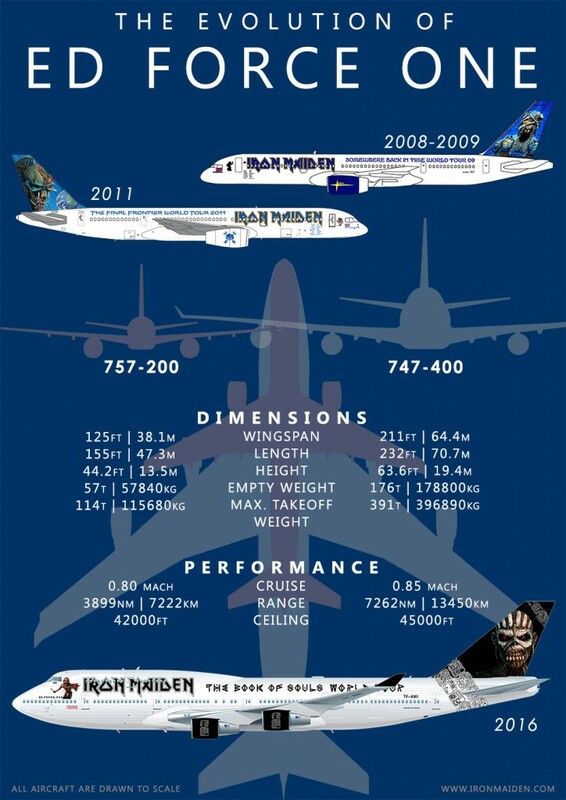 Luxury travelers be jealous, British metal band Iron Maiden has their own jumbo 747 and it’s piloted by lead singer Bruce Dickinson. The jet is on lease for the band’s 35-country tour beginning this month. Before the 747, they flew a 757 around the world. So why not a Learjet? The band needs to haul their entire stage, audio and lighting system across 6 continents. Can It Be Too Hot to Fly?